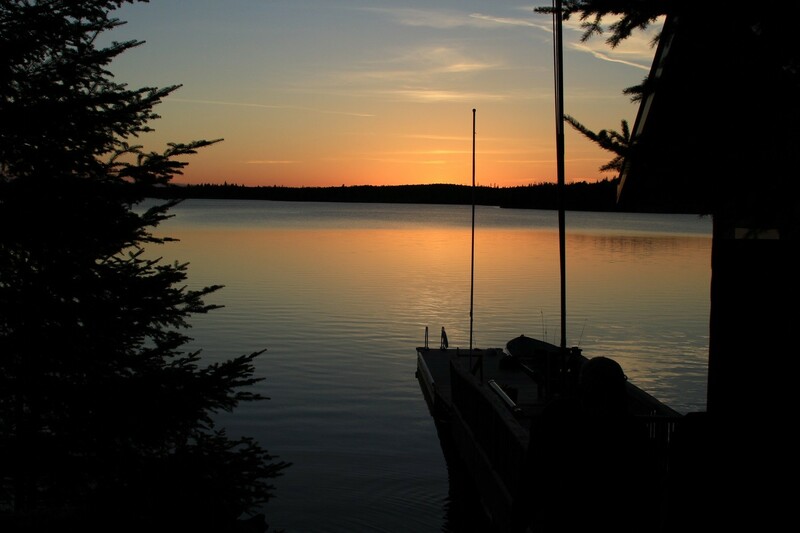 The Township of Sioux Narrows-Nestor Falls is nestled on east shore of Lake of the Woods, and boasts a wide range of resorts, lodges and campgrounds. We have two Provincial Parks, gift shops, fine dining, a golf course, and an extensive network of hiking trails and canoe routes. We are only a three house drive from Winnipeg and easy access from mid-western United States. There are ample opportunities for fishing, sailing, hiking, camping, hunting and boating.  The township of Sioux Narrows-Nestor Falls is perfect for a family vacation or the serious outdoors enthusiast. 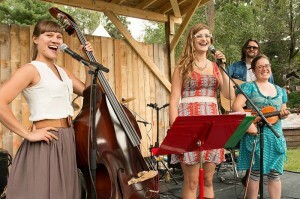 The newest addition to Sioux Narrows Nestor Falls might just be the best thing to happen to the township’s tourism industry. 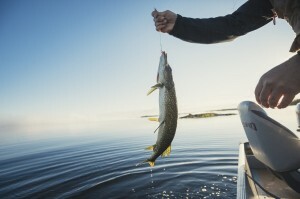 Following it’s grand opening June 21 of this year, the Northern Ontario Sport Fishing Centre has had over 4,000 visitors, including people from Sweden, France, Australia, England, and Germany. White Moose Resort and Golf Course is a 9-hole facility. Open 7 days per week, May thru September. Enjoy a unique golfing experience and glimpse our local wildlife. Our Management and staff go the extra mile to ensure a well maintained, wilderness golf course. Take in the beauty of Lake of the Woods as you get in a great round of golf! Pro shop, club house, on-site rentals, retail items and washrooms.